As general contractor, Doster performed the site work, building foundations and the interior build-out for Wal-Mart’s Distribution Division. Of the 44 acre site, Doster poured approximately 38 acres of concrete including the 457,000 square feet of slab on grade. The remaining area was covered by concrete paving for parking, dock access and truck turnaround. Doster also had to follow the Wal-Mart stormwater protection program, and received EPA certified training referred to as SWPPP training by Wal-Mart. 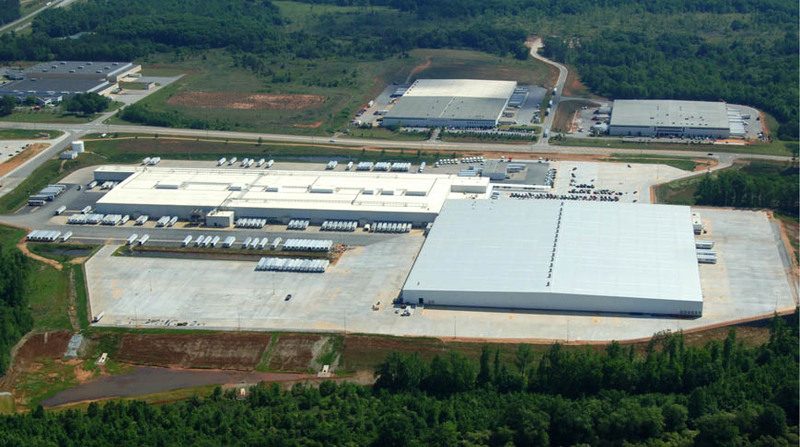 The Distribution Center was completed on time and met all design standards set by Wal-Mart.